I learned something new today! Octothorp, octothorp, octothorp! After learning this amazing word from coding class, I did a little digging and learned that it was most likely created in the 1960s by Bell telephone company employees as a joke and that the original spelling was octotherp. It then changed to octothorp and became popular elsewhere. 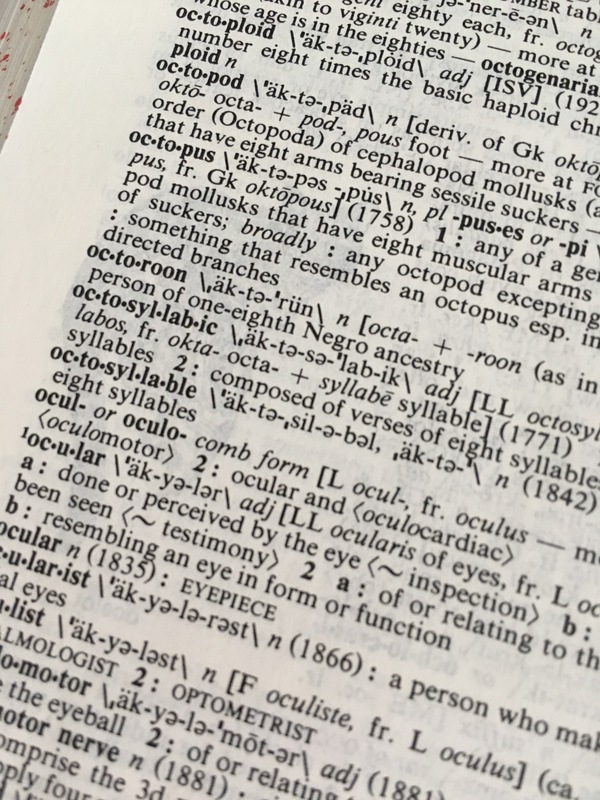 I also learned the first appearance of the word in a U.S. patent was in 1970 where…wait for it….they also used the word “sextile” as a name for the asterisk symbol. I’m not sure I like that one nearly as much. Could get a little misconstrued for time to time. Octothorps rule! I’d never heard of it either, but I love it too! Why octo? There aren’t eight lines (unless you multiply them by 2,) and it forms 9 little compartments rather than 8. I feel like I might need to take sides though. Okay, I had to look up interrobang. That seems made up! More investigation is needed….